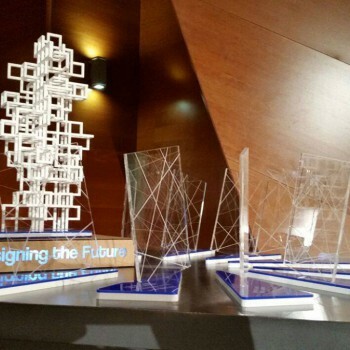 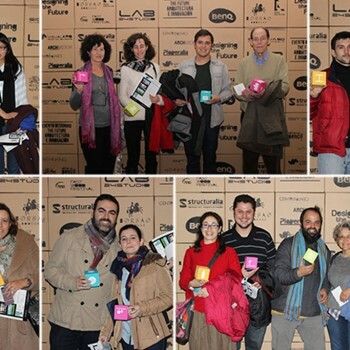 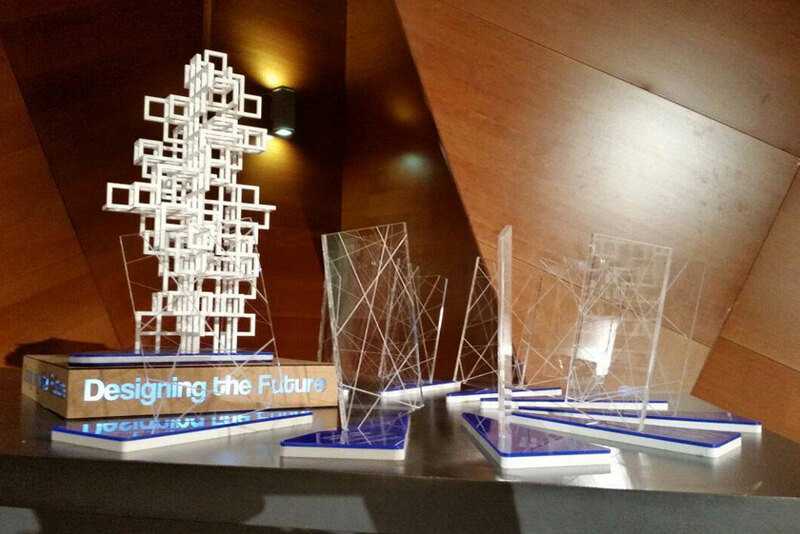 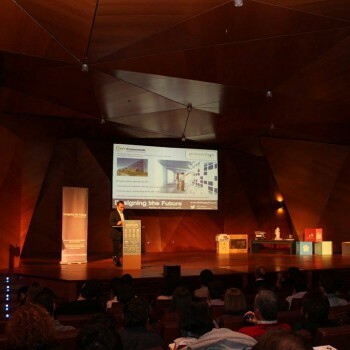 DTF magazine (Designing The Future)made the DTF Event last 28 de February 2015 in Palacio Cibeles Auditorium in Madrid related to the DTF Awards. 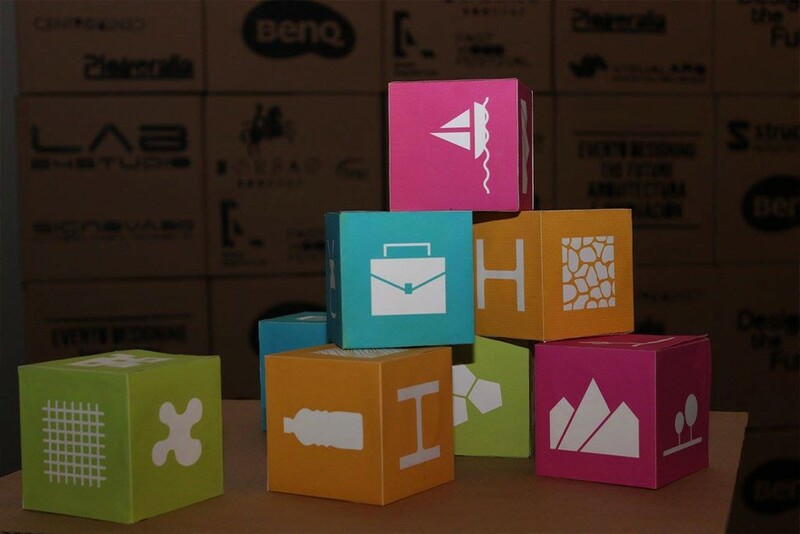 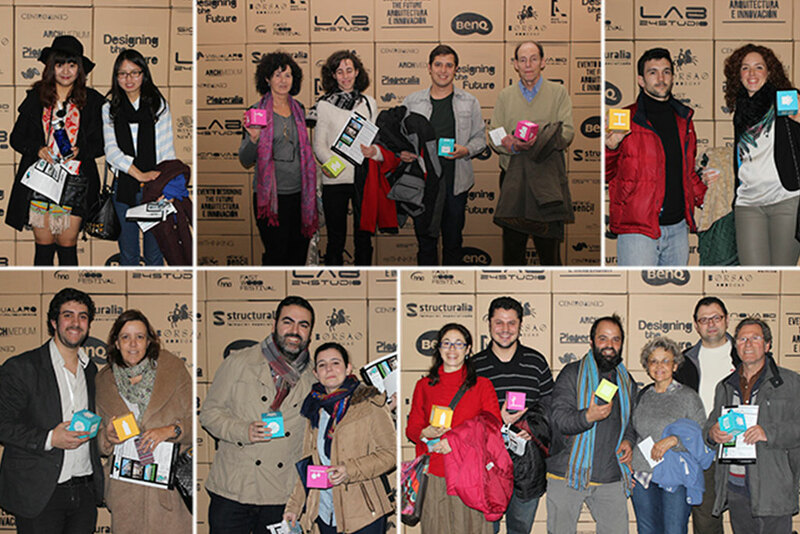 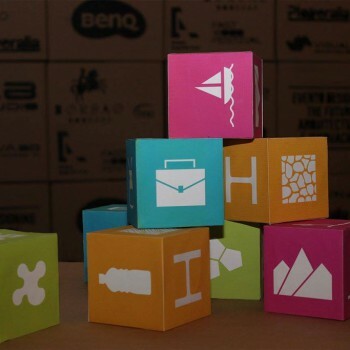 Our Work consisted on the event organization: Design, Scenography and management of the awards, assistants and speakers. 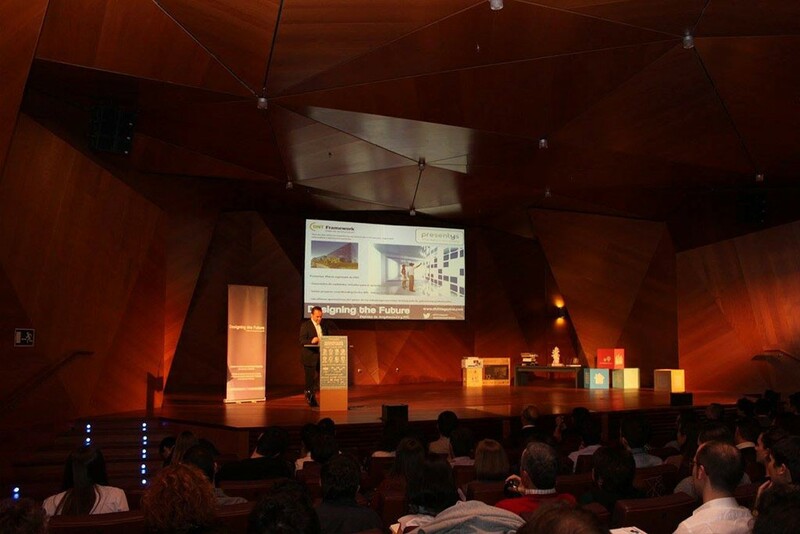 Designing the Future is an architecture magazine where appear projects of architecture in a graphic and technical way.